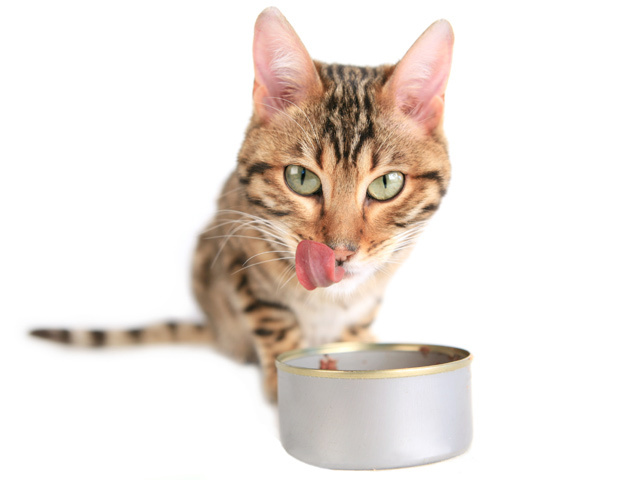 Discover our great selection of dry cat food at fantastic prices. Find cat food that matches the nutritional needs of your cat, based on age, breed, or special health and dietary needs. Good nutrition is essential to keeping your cat healthy. Garners stocks all the best brands of cat and kitten food.